"We pride ourselves on our ability to execute on complex and challenging assignments. Our preferred approach is to work with clients from an early stage, building lasting and trusted relationships." We service the needs of growing companies in the gaming industry, who do not have access to quality strategic or corporate advisory services. Our approach is to provide experienced, high-quality, practical and considered advice – delivered by the Senior Principals of the firm. We work out of London and Sydney – but our client base is truly global. 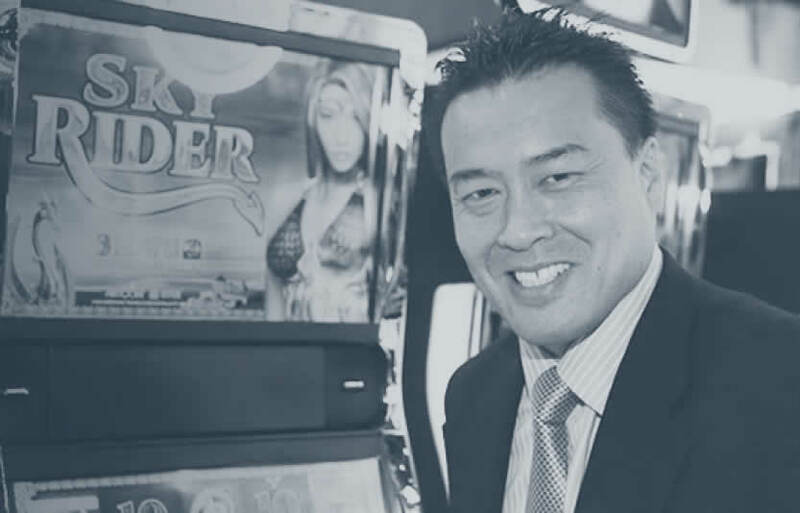 Anthony was formerly Head of Strategy & Business Development for Aristocrat Leisure, where he lead the restructuring of the group by selling a number of under-performing and non-core assets, and executed on the transformation of the business through a number of seminal acquisitions. Anthony also previously served as Group Treasurer of Aristocrat, where he successfully restructured the company's debt obligations following financial distress. Anthony was an investment banker for over 10 years, including 7 years in London with the world's premier Gaming Investment Banking team at CIBC World Markets and Jefferies & Co.
William is a graduate of the University of Cambridge and started his career as a management consultant with Accenture before joining investment bank Jefferies & Co. in London and New York. As a well-followed Equity Analyst, William garnered votes from leading investors and appeared regularly in the financial press and on TV. Companies covered included major European names William Hill, Ladbrokes, PaddyPowerBetfair, Lottomatica, OPAP, Intralot and Playtech as well as Rank, Inspired Gaming and Talarius (Novomatic). 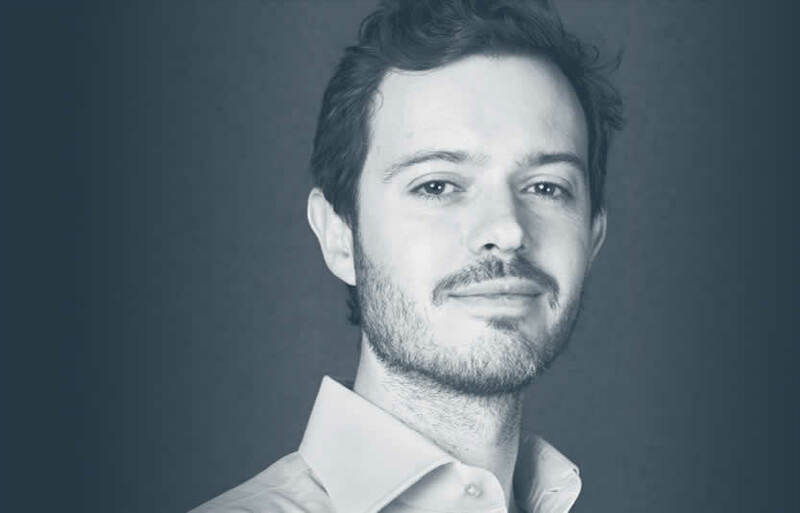 Latterly he has worked as an advisor and investor with digital startups and gaming businesses in Europe and Asia. Where do we grow ? Can we acquire something ? How can we transact ? Where can we find financing ?